Again here comes some news for all those who are eagerly expecting the Blackberry 10 OS Devices. As you all remember, a couple of days back, we had some leaks showing some specs of the BB 10 OS. Here comes another picture which leaked on Twitter which revealed the bootup screen of the BB 10. 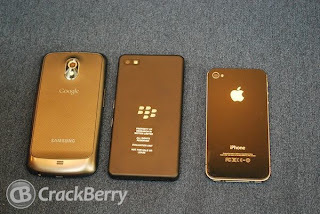 The picture showed us the first "L" series model of BlackBerry 10 getting booted up. There was a percentage indicator on the screen, and this is going to give the device a much different look than what we saw while booting up the Blackberry 7 device. The BB 10 is much different as compared to the Blackberry 7 and yes, will definitely sport a lot of breathtaking features. 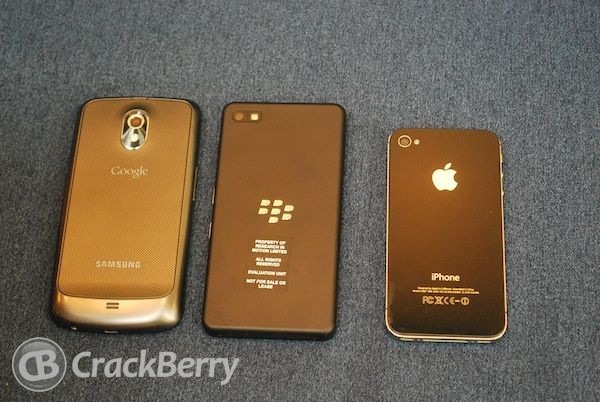 We would definitely expect RIM to be launching the BB 10 Device during the early 2013. And this time, it has to be the BEST for RIM as everything relies upon the BB 10 Release so that RIM regains its market position. Let us wait and watch how does it goes for the BB 10..
0 Respones to "BB 10 Bootup Screen Image Leaks"